One summer evening in New England, two young girls stumble upon a body. Forensic pathologist Dr. Kay Scarpetta arrives at the scene to find a young woman has been attacked with almost superhuman force. Meanwhile, people close to Scarpetta start receiving suspicious calls. 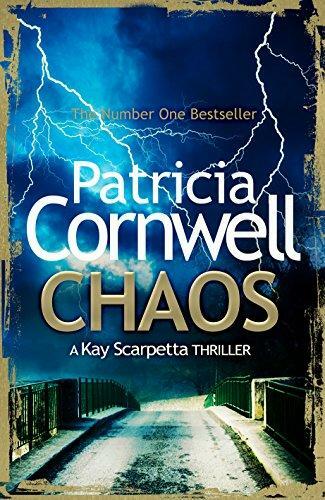 Could they be linked to Scarpetta’s anonymous cyber stalker, Tailend Charlie?